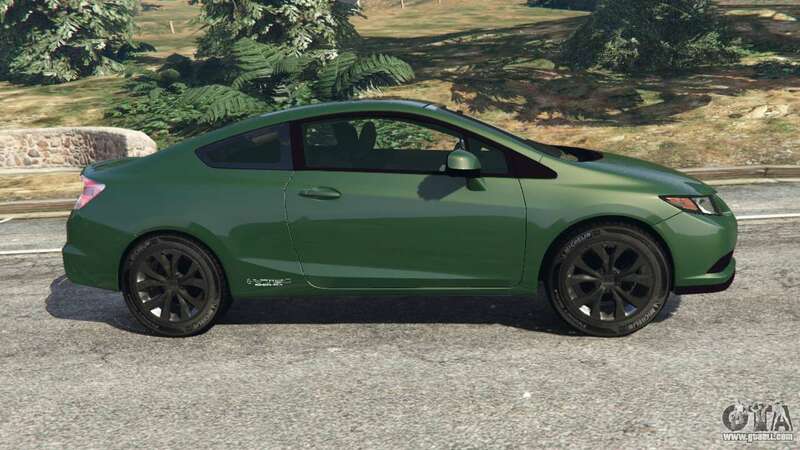 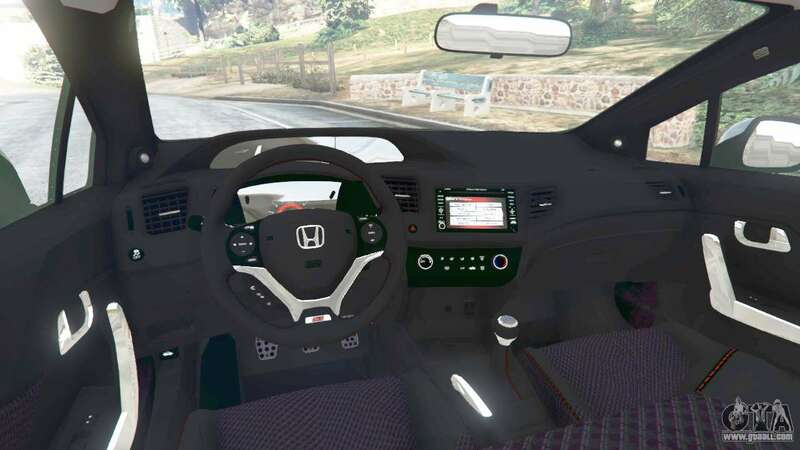 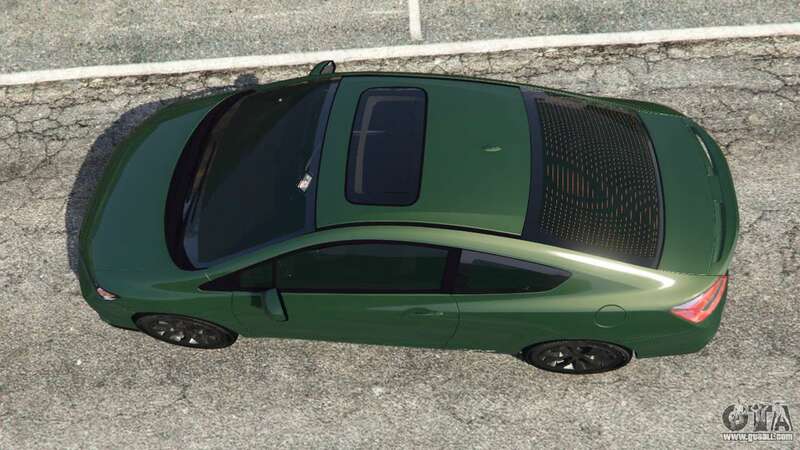 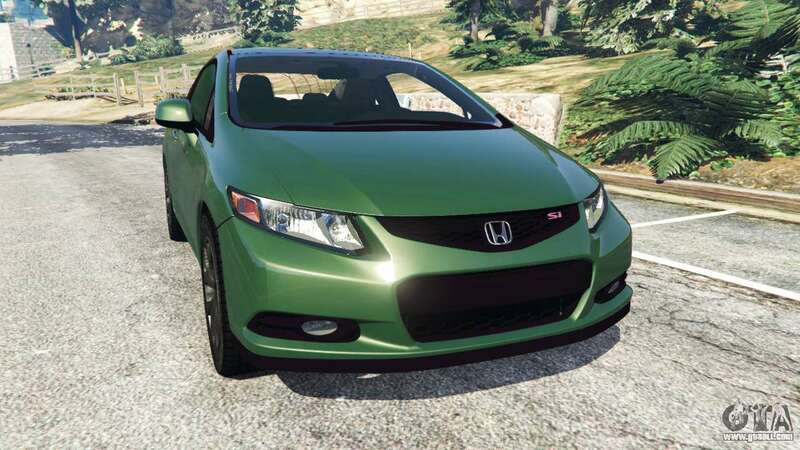 Honda Civic SI v1.0 for GTA 5. Compact replacement car Dinka Blista Compact. 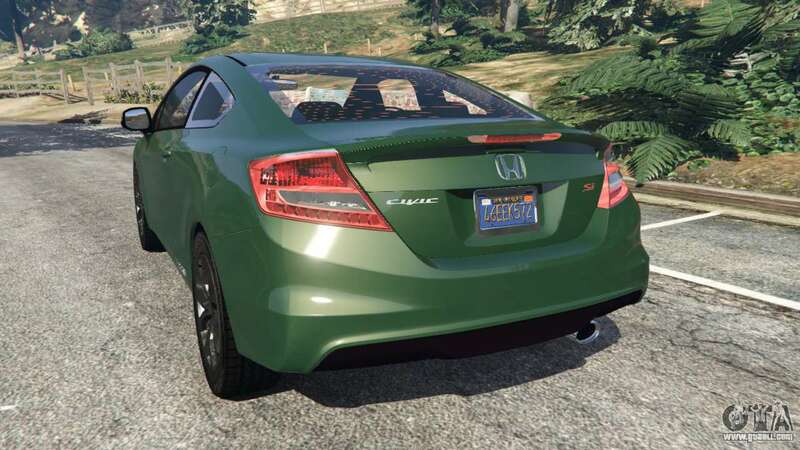 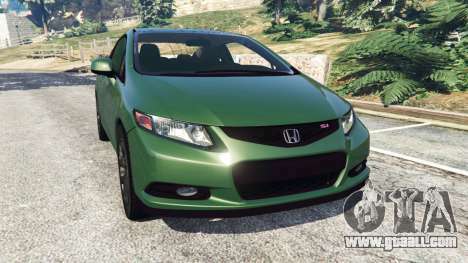 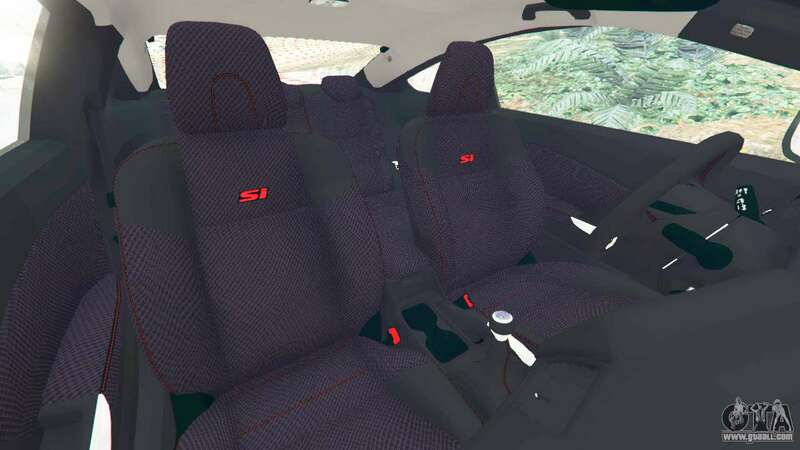 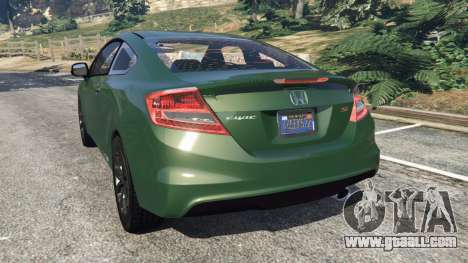 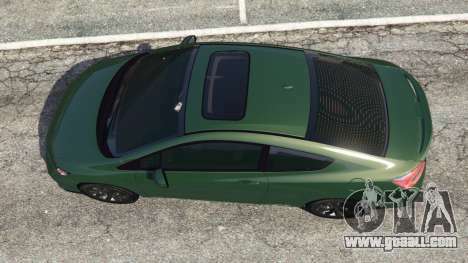 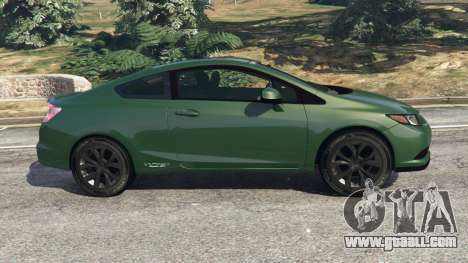 Download mod Honda Civic SI v1.0 for GTA 5 you can click on the links on this page.